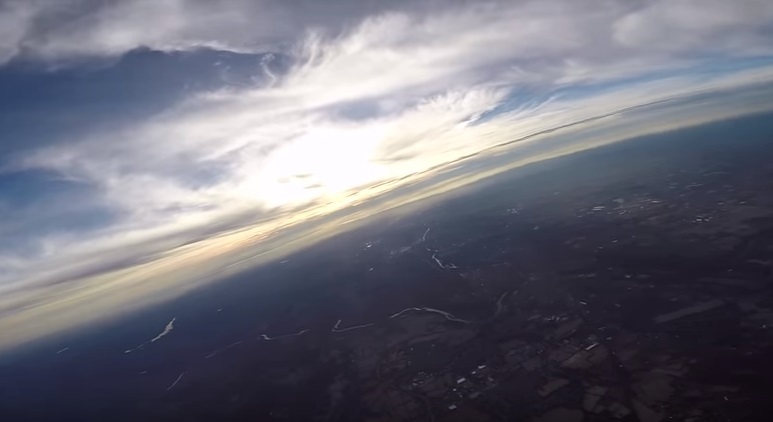 I was inspired to set a new personal altitude record so I set out to achieve 12,000 feet. 12k took less time than I expected so I ventured on to 15k. I found out that things got exponentially more difficult as time went on. DISCLAIMER - I would not recommend anyone attempt this without proper planning. Airspace, weather, air traffic, and hypoxia are all serious concerns.